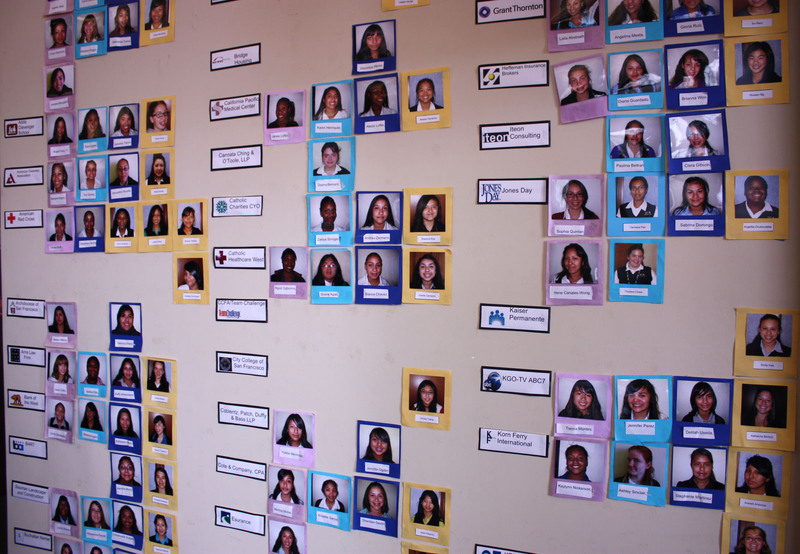 When Immaculate Conception Academy – an all-girls Catholic high school in the Mission District – couldn’t afford to lower tuition, they decided to send their students off to work. A growing number of people are taking their neighbor’s car out for a ride in what’s becoming a new trend: neighbor-to-neighbor car sharing. 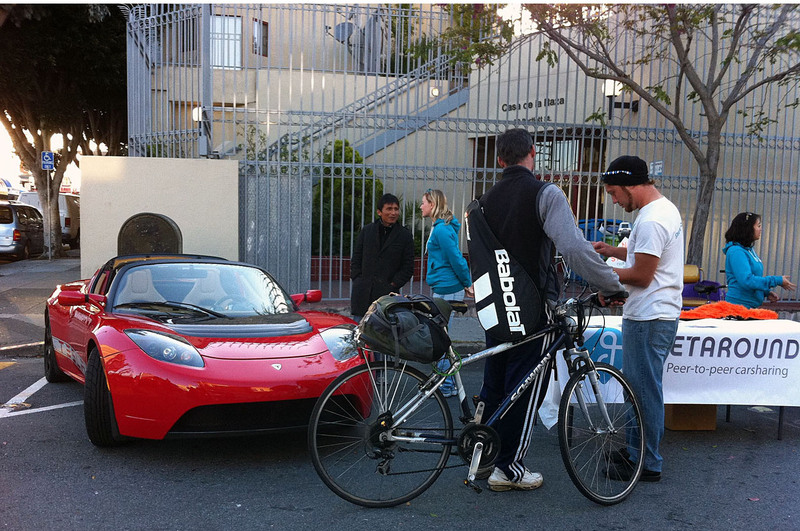 The Mission is becoming a hot spot for such a communal exchange. Does Green Beer Come in Bottles or Cans?